Premium self-adhesive vinyl sticker letters are precision cut on a computer driven plotter. The custom vinyl lettering is available in 23 colors and 24 type styles. After the computer cuts the vinyl lettering, we weed out any excess material and apply a transfer tape. The transfer tape holds the vinyl letters in place when you apply them. We do not charge extra for the weeding or taping. Select One Antique Olive Medium Architectural Arial Arial Bold Barnum Bauhaus Benguiat Brush Script Casual Italic Script Clarendon Bold Clearview Light Clearview Bold Cooper Fritz Quadrata Futura Goudy Bold Helvetica Helvetica Bold Helvetica Light Hoffman Italicized Script Kabel Optima Semi Bold Perfaire Roman Classic Times Bold Turner Script University Roman Bold For font type style preview, Click here. Vinyl stickers come pre-spaced on a wax liner. Installing custom decals is 4 step process but basically you just peel and paste to apply. A squeegee applicator included with each order. First clean the surface you are applying the vinyl sign letters to. It needs to be a smooth non-porous surface. Second, tape the vinyl decal along one side. Third, flip over the decal and remove wax liner. And lastly, squeegee decal and remove transfer tape. 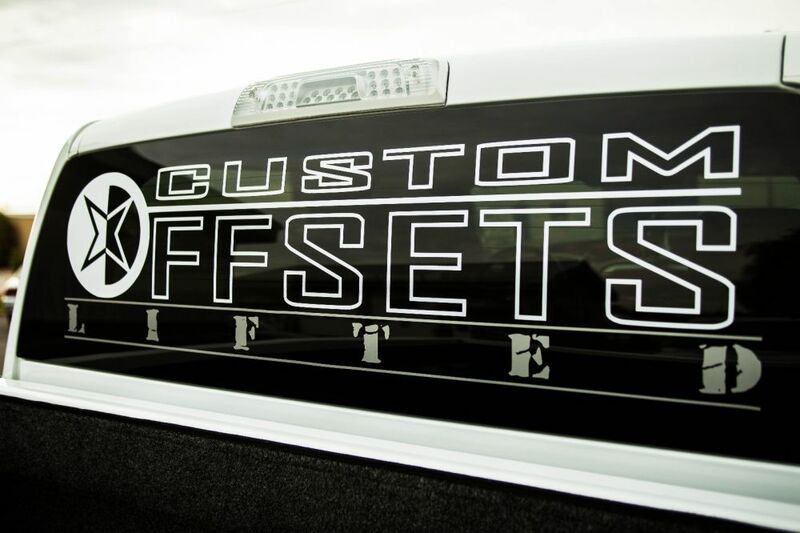 We offer custom vinyl lettering that you can apply to cars, boat, truck graphics, windows, signs, banners, walls or virtually any smooth surface. 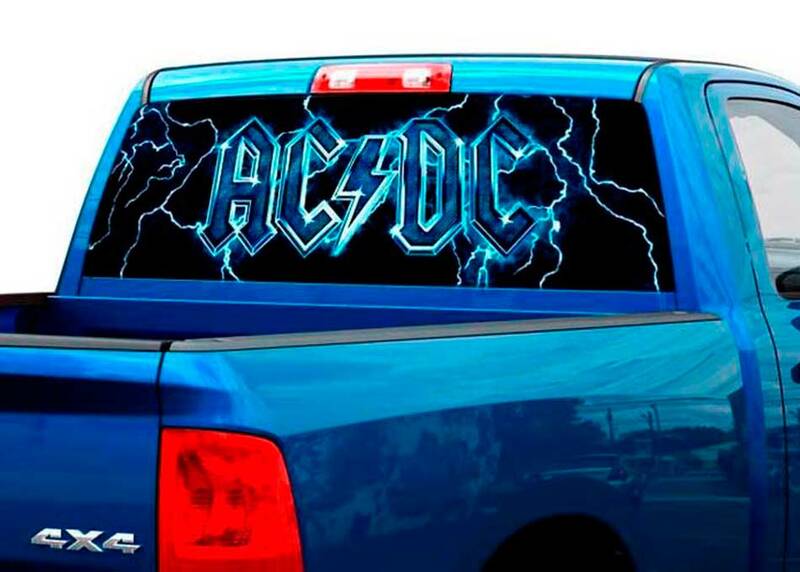 It is the same vinyl letter material that your local sign shop uses to make decals and stickers. Our vinyl lettering comes with an 8 year guarantee and is an easy do it yourself lettering install. 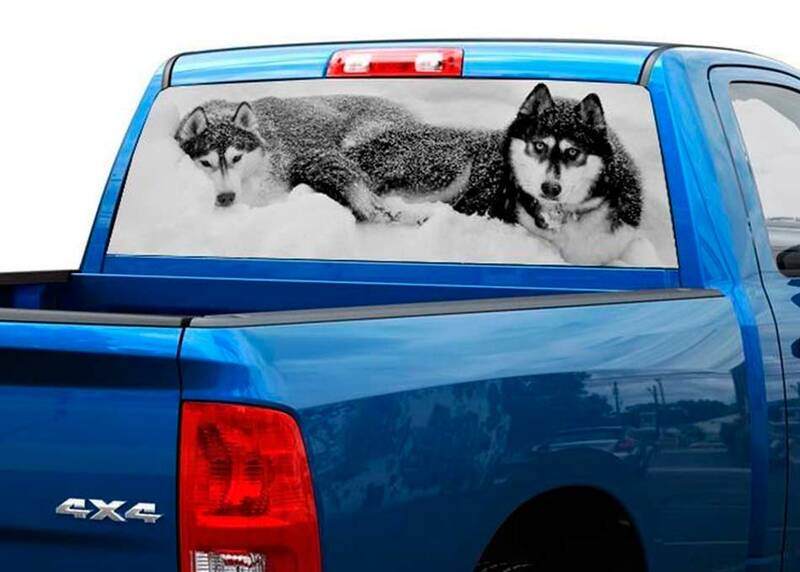 Using a rear window graphic as an advertising tool would definitely increase your visibility in your area. Besides, where else can you find someone that will work around the clock, wouldn’t need training, and require no paycheck to promote your business. We use First Class or Priority Service depending on the package dimensions and normally takes 2-4 business days to arrive. Depending on the total items in your order we may use a different carrier or service to expedite delivery. First Class and Priority Mail are not a guaranteed service. We are not set up for international shipments. We do not ship COD or bill to third parties. This item ships through the USPS (United States Postal Service). The US Postal Service has become the premier carrier for small parcels because of fast delivery times (even Saturdays), reduced damage claims and discounted prices. Even large companies like UPS, FedEx and Amazon have partnered to deliver through USPS. 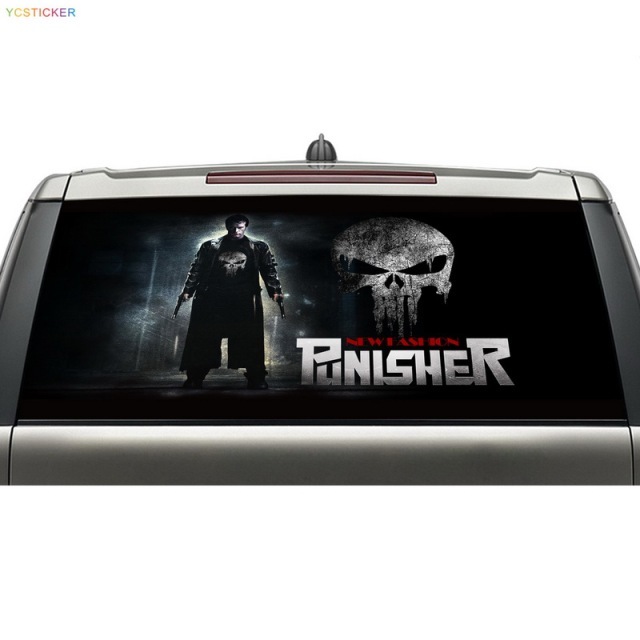 The Custom Rear Window Decals belongs in the Vehicle Maintenance, Care & Decor > Vehicle Decor > Vehicle Decals category. 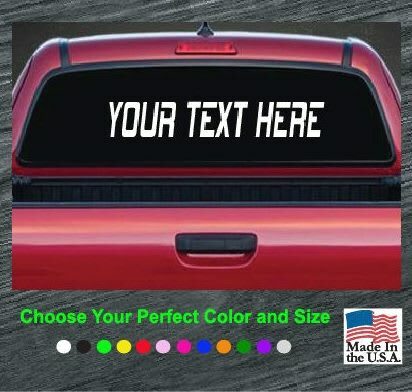 A rear window graphic is an inexpensive way to promote your message or brand. Dollar for dollar, it is one of the best advertising solutions you can purchase. The number of drivers on the road is at an all-time high. 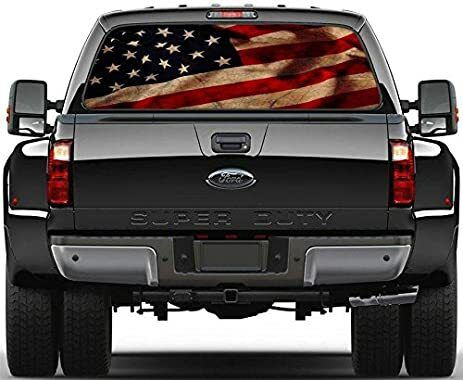 It is likely that someone will notice your rear window graphics and remember them when it comes time to inquire about your services. 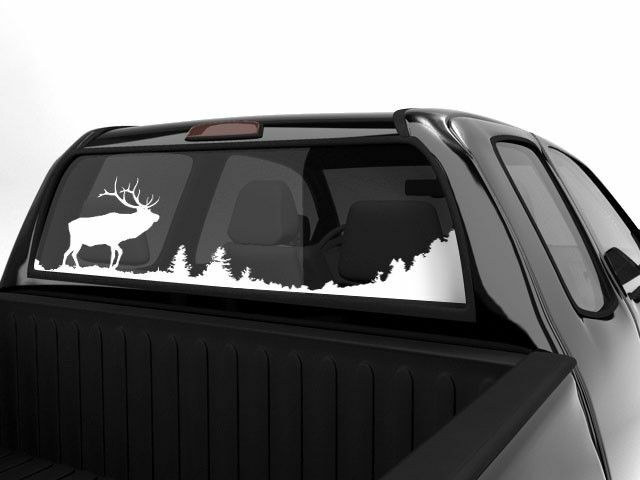 One of the biggest benefits you get from using our online tool is the ease of creating your rear window graphic. With a few simple steps you could have a design that would be impressive. As soon as you start the letter creation process you have the ability to preview your work. This means you can undo or add whatever style and colors you wish before ordering. 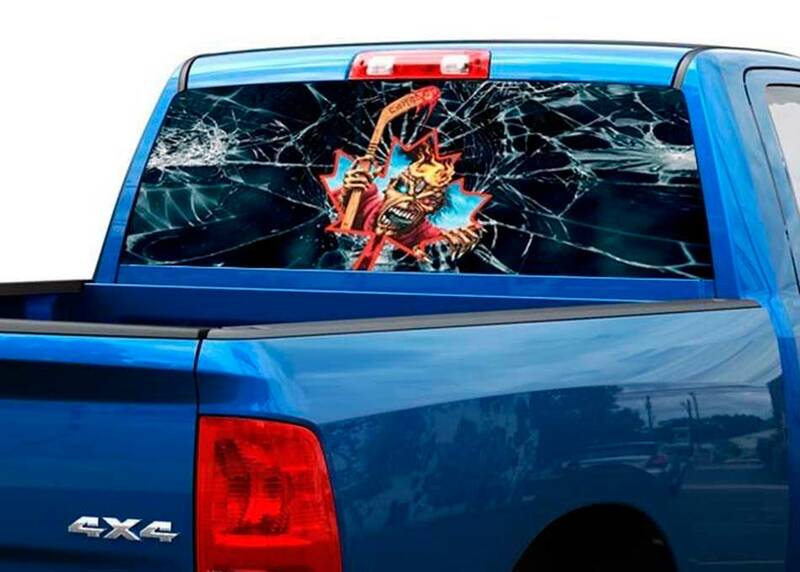 Custom rear window car decal stickers promotes your message as the vehicle decal decoration is viewed by passing motorist as you drive. The affordable lettering is ready-to-apply and very easy to install. You can have a one or two line decal. A second line reduces the overall height of each line. Premium vinyl is very thin and produces a conformable product that allows easy sticker application over difficult surfaces and comes with a nine year guarantee. Premium vinyl lettering material is made at a factory from a casting process. Premium vinyl is made very thin which produces a conformable product that allows application over substrates with rivets, corrugations, and complex curves. 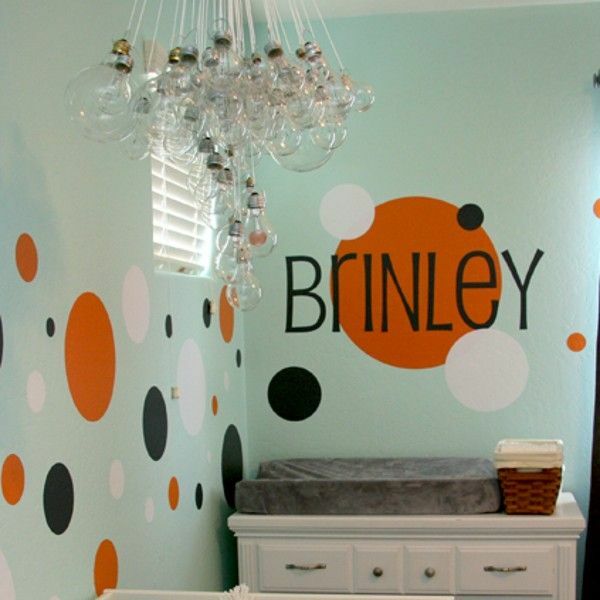 Durability, color and other properties of premium vinyl decals is generally higher than that of other vinyl lettering films due to the manufacturing method and the raw materials used. 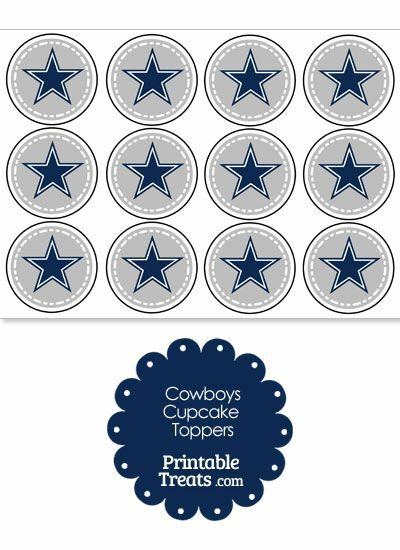 Premium vinyl stickers offers the lowest shrinkage of all vinyl films because the film has not had any stress applied during the manufacturing process.